Are you tired of playing The Game? Has the Pick Up Artist (PUA) lifestyle left you alone? 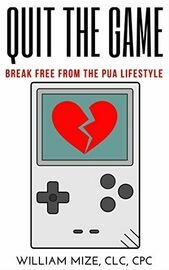 Are you ready to Quit The Game? 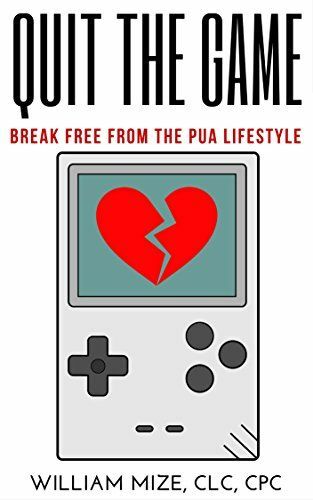 In this book, Certified Life Coach William Mize takes you through a simple (but not easy) plan to allow you to leave the game and get back to creating and living the life that you desire and that you deserve.